*Peanut was diagnosed with chronic liver disease and is now listed as a hospice case who is receiving a prescription diet, medications, and supplements* Meet Peanut! This little guy was originally an emaciated stray. He now enjoys a full belly! 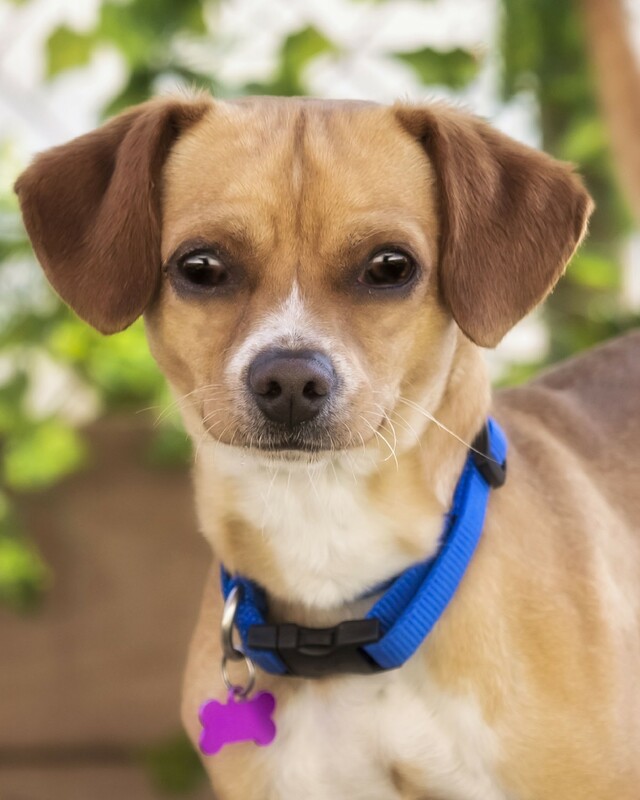 Peanut is calm kiddo who loves to give plenty of kisses and relax with both the staff and his doggie friends! As a hospice case, Peanut is looking to enjoy as much time as possible with the remaining time he has left.